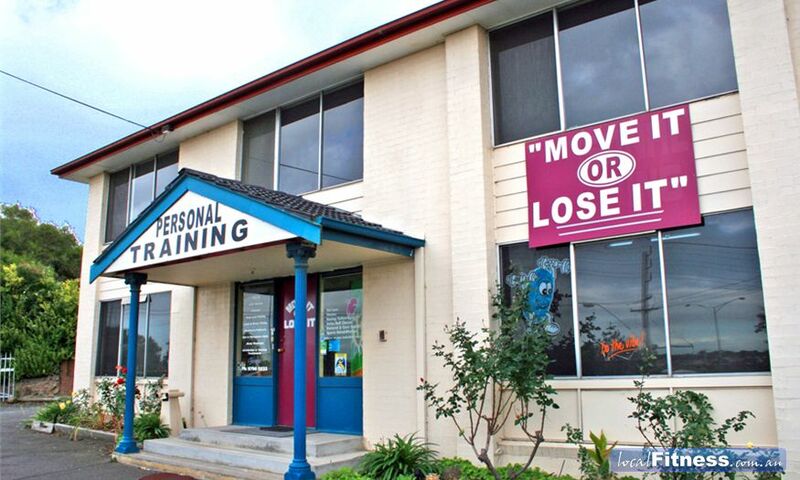 Why Move It Or Lose It Personal Training Plus Narre Warren? We believe we're the best personal training business in the South East Melbourne Area! We have over 15 years experience working with clients just like you to achieve great results in health and fitness. With four fantastic personal trainers, Move It Or Lose It Personal Training Narre Warren has a huge range of expertise from weight loss to sports conditioning, to training for a fun run to competing in a triathlon - no matter what your aims we'll know how to best get you there. Our systems and professional approach ensure you get the best fitness program, and our motivation and energy will make sure you stick to it and achieve your aims! Simply put, if you train with us you WILL achieve great results! * Exercise is enjoyable and rewarding : hard to believe but we make sure you have fun and get great results! * Diets don't work : but a common sense nutrition plan matched to your goals and body type will! * Gyms are crowded and intimidating : relax and get friendly personal training in a private studio gym! * Train smarter not harder : there are no short cuts in life but we'll maximise your training time and effort! * Persistence wins the day : you don't need to be flashy - just consistent - to achieve long term success! Personal fitness training with Move it or Lose it in Narre Warren Melbourne is the best way to achieve your health and fitness goals. Get started on a health and fitness program today with a personal trainer and you'll be feeling alive in no time at all! We are conveniently located near basketball courts, football fields and tennis courts for outdoor training. Our reputation is built on our clients results. 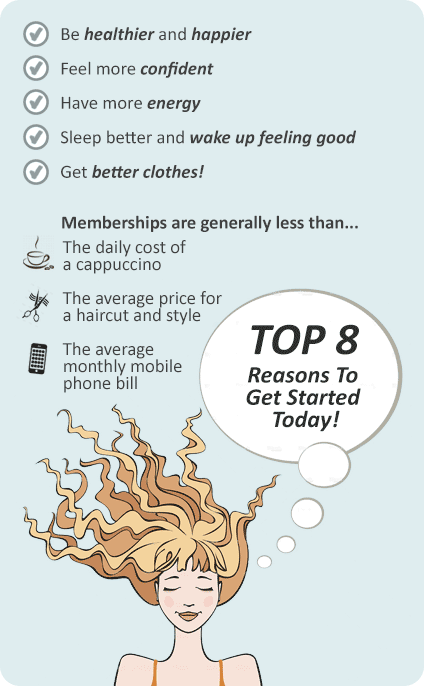 So your results are important to us and membership at our studio reflects this personal attention to keep us at the top. Our membership is based around a 10 personal training session pack. With this we are confident to reaching your fitness goals. We provide you with a full body assessment and a nutritional profile analysis to determine your goals and needs. You will then be introduced to all our innovative equipment and provided with our in-studio solo program where we teach you proper usage of all our equipment and how to best utilise each in your training program. With your 10 pack session you will have UNLIMITED access to the studio, designed to encourage solo training sessions, and you will be provided with informational programs to help educate you about fitness and acquire long, lasting results.